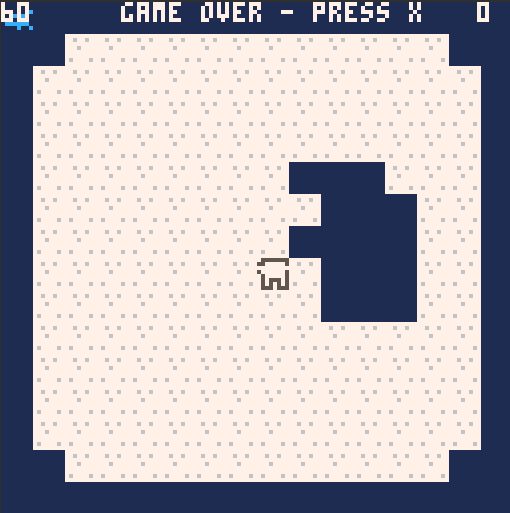 A simple game I created in an hour or so this past weekend at the Colby/Bates/Bowdoin Hackathon (Feb 24, 2019) using PICO-8. You are a hungry polar bear (Bowdoin’s mascot) on a chunk of flaoting ice. You need to catch fish to keep yourself alive. Use the arrow keys to catch the jumping fish to extend your time and increase your score. As time goes on, the fish don’t fill your belly (time) as well as they used to so you need to get quicker at catching them! Buying a 3D Printer has been one of the best decisions I’ve ever made. Not just because I love to make things, but it’s sheer usefulness in making things that are otherwise hard to find, obsolete, or where the shipping for a $1.50 part is… lets just say a lot more than you would think.